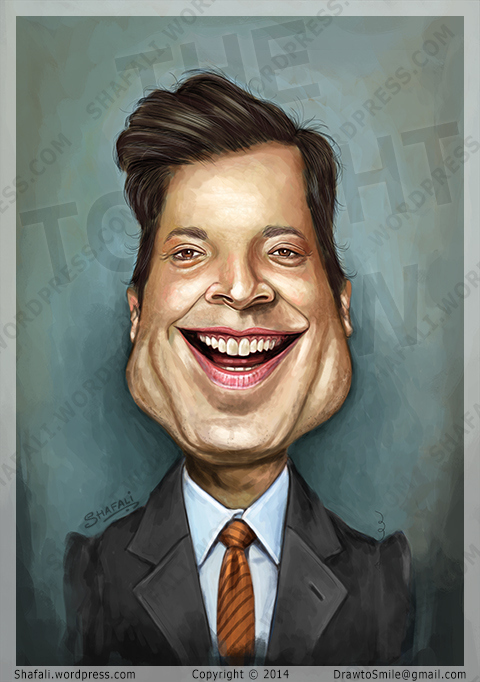 Watch The Slide-show of my caricatures here. Thanks. 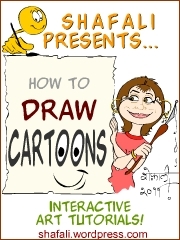 Please check my post: https://shafali.wordpress.com/2010/10/20/art-tutorial-learn-draw-caricatures-caricaturing-cartooning-5-tips-for-caricature-artists/. 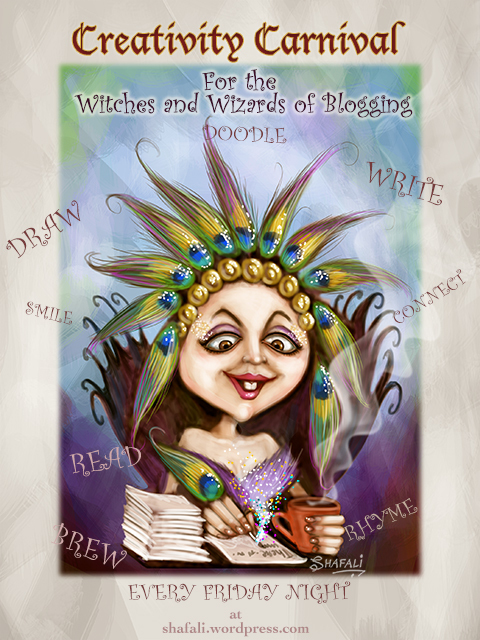 Also search for “tips” on my blog to find my posts that contain tips for artists/caricaturists. How can I start ???? Can u give me some ideas???? Of course, you must find your own starting point, but it would help if you spoke to a comic book artist. I am not one. Best Wishes. Can you give some guidance in this field ? Thanks. However, I’m a zillion miles away from greatness. I’d recommend that you put your heart and soul in drawing, sketch whenever you can, and never give up. I think artists aren’t made of flesh and blood, they are made of patience and imagination 🙂 Wish you the best. HI SHAFALI,SUCH AN AMAZING TALENT! FEEL PRIVILEGED TO HAVE COME ACROSS YOU AND YOUR WORK(THANKS TO BLOG 101). I’D ALWAYS WANTED A CARICATURE OF MYSELF, CAN YOU LINK ME TO AN APP THAT CAN DO THAT FOR ME? Thanks Oluwatoyin. 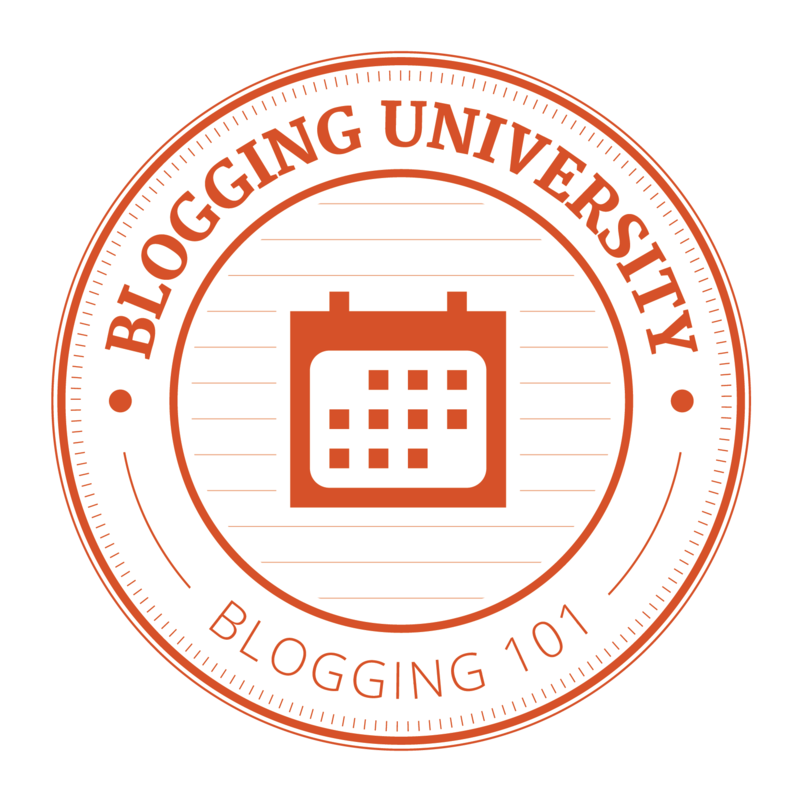 Blogging101 is cool, isn’t it? Connecting us across borders with connections criss-crossing the globe. Have you checked out Toonsie Roll? It’s for iOS devices so if you have one, you can just head to the App Store and download it 🙂 I don’t have an android device so, can’t recommend one for it. Hi, Shafali. I am ever fascinated by your caricatures and artistic creations. Your pictures each one tell a full story about the person behind the image. You are so much talented in this art. I need to visit your blog again and again to enjoy the bliss of this great talent. My blessings to you. Thanks so much for your blessings and your kind words, Mr. Venkatchari. I work hard to create those expressions and make the faces exhibit emotions. Artists are lifelong learners and so am I, but with your blessings I hope to become better at what I do. Thank you for the follow. I now have you in follows too! Thanks. I liked your posts. They are the opposite of mine. Long vs. Short, playful vs. Pithy, nonsense vs. sensible, mine vs. yours 🙂 You know, opposites attract. Thank you! I appreciate those that bring balance to my rather serious nature:-) Your blog will makes me smile. Thanks for stopping by and commenting. I am glad that my work inspired you. I’d love to see your work. I’ve edited your email id so that it doesn’t get spammed. When you upload it somewhere – WordPress, for instance, do send/leave a link. damn u r too gud i m already ur fan……….. i m not an artist but i like paintings. update ur event & activities if possible i definitely join u.
thanx……….can u tell me that how can i also make such gud caricautres………..
There’s a very short answer to your question 🙂 Practice without losing patience. great art shafali,, keep it up,, publish them n continue ur journey of success forward.. Thank you for your kind wishes, Jatin. I too wish you the best. and somehow i want to have your help also…can you please help me? regarding all this caricature type things..
i like ur caricatures very much…. mam i am also caricature artist please guide me…. I like ur work mam..
i wish i could draw like that!!!!!! ur awesome!!! Thank you for your kind remark, Sabrina. I am sure you can…it just needs a bit of practice – that’s all 🙂 Do visit again. Greetings. Your site is awesome. Luv your work. Amazing how much talent, time and effort you’ve put in. I would like to be a regular on your blog – to learn, exchange ideas, work together. I am a Consultant Creative Director, now on freelance. My wife does caricatures (amateur). I would like you to develop her talent, at some point. What are your terms? May I register for your tutorials? Do you offer some of your work for use? If yes, what terms? Pl respond. – Ajith Kumar, Trivandrum. Thank you for stopping by and commenting. I am glad you like my work. I am sure your proposal is an excellent one, however, I accepted one decades ago and so I am unable to respond to yours. I am confident that you will charm someone who still hasn’t given her heart away. I wish you the best. Amazing Allah (god) bless you. 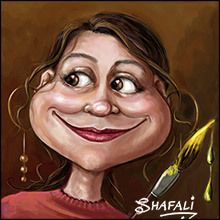 hey shefali……….evn i wish to b a caricature artist….. Thank you for stopping by. I wish you the best for achieving your dream. 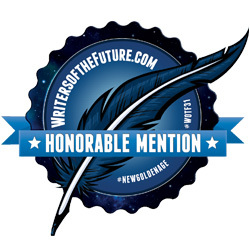 I have been on your blog for the past one hour and I can’t tell you loud enough, it is awesome! Such great talent and fun caricatures Shafali!! Coming here after getting a recommendation from Amy(SoulDipperatWordpress) and thanks for making this trip worthy!!! 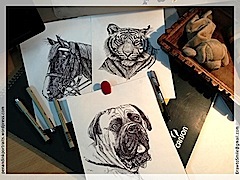 Watched the YT slideshow complete with the Baby Elephant music which is so apt for the drawings! Hi Rachana, thanks for your kind words:) I am thankful to Souldipper too, for sending you here. The Slideshow was done by Nancy Johanson who makes wonderful slideshows – I was born tone deaf and I won’t know baby elephant making music from mama elephant trumpeting 😦 I’ll pass on the compliment to the creator of the show. Absolutely, dear Heart:) Thanks for explaining it to me…and also thanks for those nice words. I draw to feel happy – and if the feeling is conveyed to the viewer, my job is done. I think that your comment relates to the book on How to Draw Caricatures. I am glad that you find the book useful – and thanks for stopping by and letting me know.